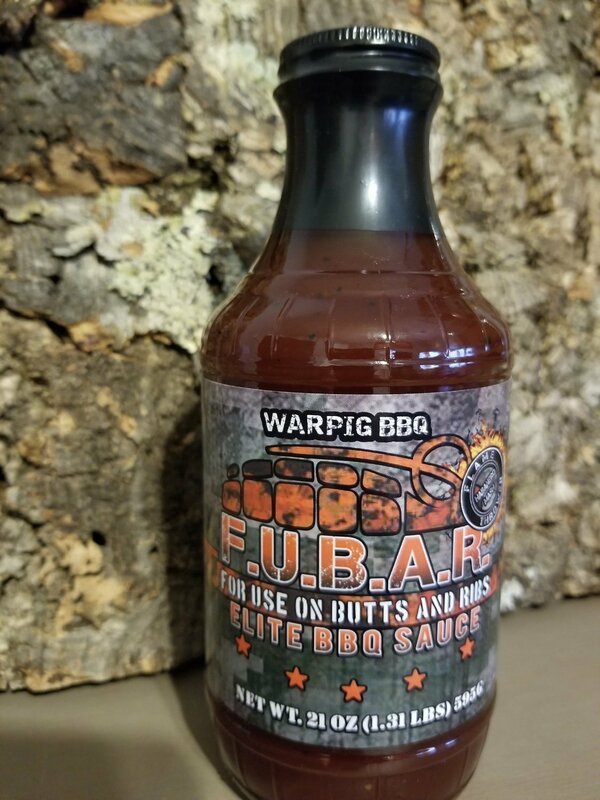 The same great flavor, color and consistency that you love with FUBAR has been kicked up with the addition of fiery habanero mash. This sauce is perfect for your Butts and Ribs and is AMAZING on wings ! And just like the original, $0.50 of every bottle of FUBAR Flamethrower sold will be donated to the Folds Of Honor Foundation. Folds of Honor Foundation provides educational scholarships to spouses and children of America's fallen and disabled veterans.